Whenever England’s middle order has faltered in recent years, James Hildreth’s name has not been far from the national conversation yet Somerset’s classy right-hander somehow remains uncapped; some would say ignored. A career haul of more than 16,000 first-class runs, 45 centuries and an average nudging 44 ought really to have been enough for the 34-year-old to have at least gained a brief taste of life in the Test setup. Batsmen with far worse records and considerably less consistency have come and gone like leaders of fringe political movements - their early impact quickly forgotten - while, down in Taunton, Hildreth has continued on his merry march, amassing a loyal army of supporters, highly thought-of in constituencies across the land. At 34 years old, his hunger for runs has not been diluted. In three of the past four seasons he has made in excess of 1,000 for his county, in the top division. His one relative failure of a campaign brought more than 700. Yet still no phone call from an England selector. Not so much as a word. “I don’t really know how it all works. I don’t know if they’re in contact with other people or because they’re not in contact if that means they’re not interested,” Hildreth tells The Cricketer. Over those same past four years, Hildreth has seen England hand debuts to James Vince, Joe Denly and Dawid Malan in the middle order without getting so much of a sniff of a call-up himself. “I think I’ve been almost too consistent over the past however many years,” he says. “What I’ve been observing is the people getting picked tend to have a peak season, they average 20s and 30s, have a series averaging 80, get picked and go back to having seasons of 20s and 30s again. Now, of course, England’s numbers four through seven appear pretty much impenetrable but that has not put Hildreth off. Far from it. Instead, he has gone about looking for a different route into the national squad. By batting in the top three. 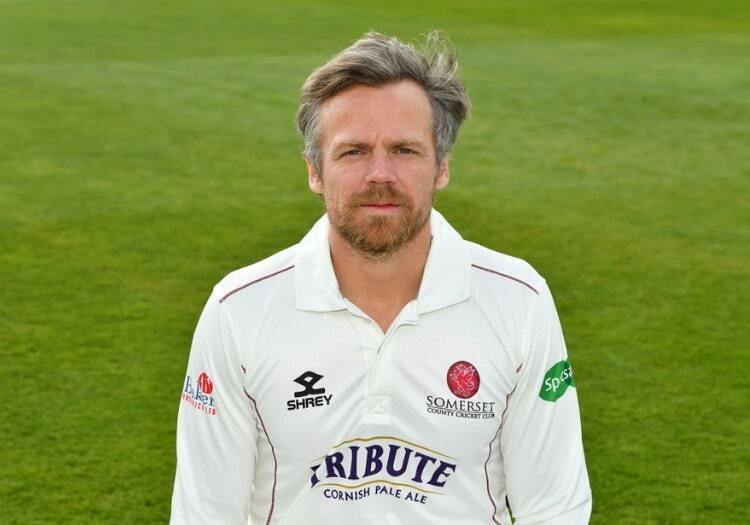 Hildreth will jump up a spot in the Somerset order in 2019, a decision taken with both club and country in mind. “I’m going up to three this year to maybe tell them I am still around,” he says. “It’s probably quite unlikely with the guys they like to pick and who’s on their radar, but the hunger is still there. “At Somerset, we needed someone to move up to three or open. Azhar came in and he’s happy to open the batting. We had a chat about England, about their top order not firing and about how they potentially needed a No.3. 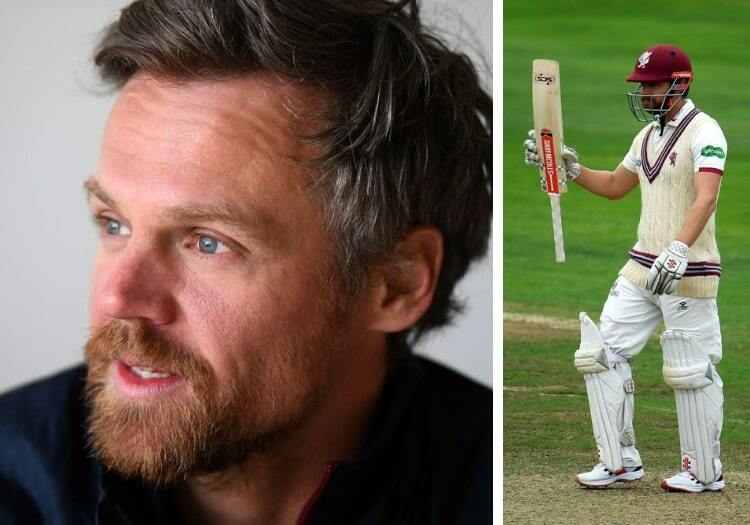 That also gives the younger batsmen at Somerset the chance to come in at five and six rather than being chucked in at three as we have done in previous years. 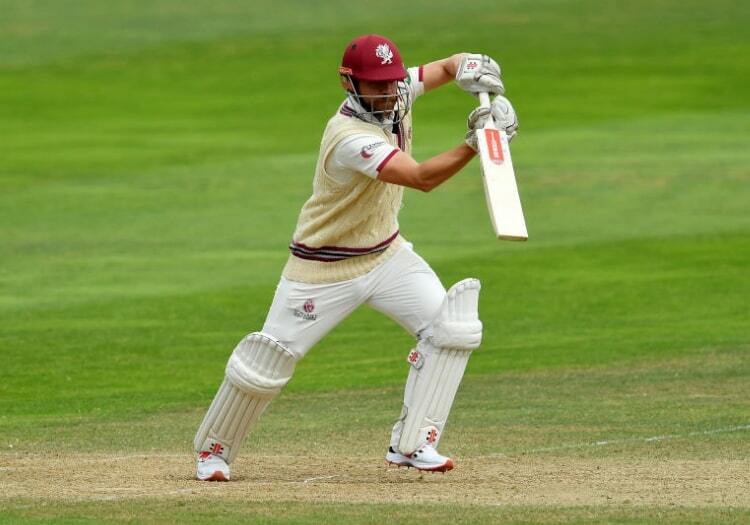 Hildreth coming in behind the potent opening pair of Azhar Ali and ageless Marcus Trescothick gives Somerset a power-punching front row and allows some of the county’s younger, infinitely talented batsmen a chance to bed into the team in a slightly gentler role. The change-up has already born fruit. Eddie Byrom - the 21-year-old Harare-born left-hander - slotted in at five in the university match against Cardiff MCCU and scored 58 not out and 115 not out, while George Bartlett - like Hildreth a product of the vaunted Millfield School - impressed with a first-innings 38. So all signs are positive for Somerset. But what about the senior pro’s international aspirations? “I like to think that (he still has a chance of being selected), I’ll keep believing that. Hildreth says he prefers No.3 to No.4 - “you get your pads on straight away, you don’t have to wait as long to go out to bat and a lot of the time I felt like I was in quite early anyway” - and it’s easy to see his appetite for runs remains somewhat gluttonous. Hildreth is far from that point, though, and that can only be good news for his county, who in 2019 will once again try to hunt down the runaway train that is Surrey. “We’ve got the squad to. If we can keep everyone fit and healthy, we feel we can tick all the boxes,” Hildreth says.